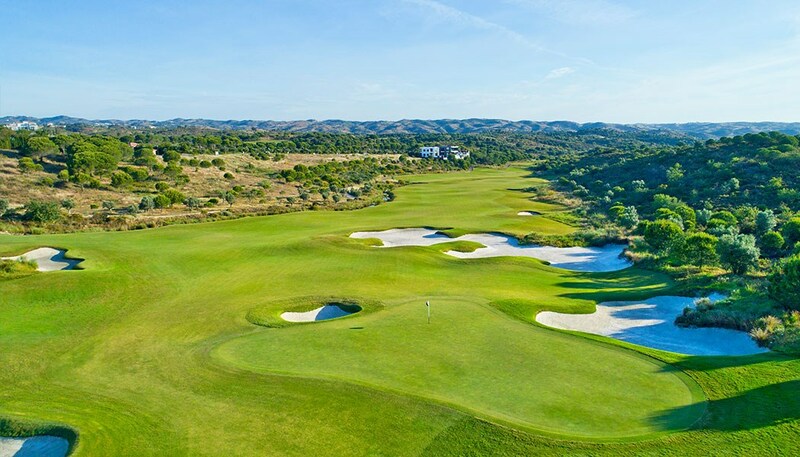 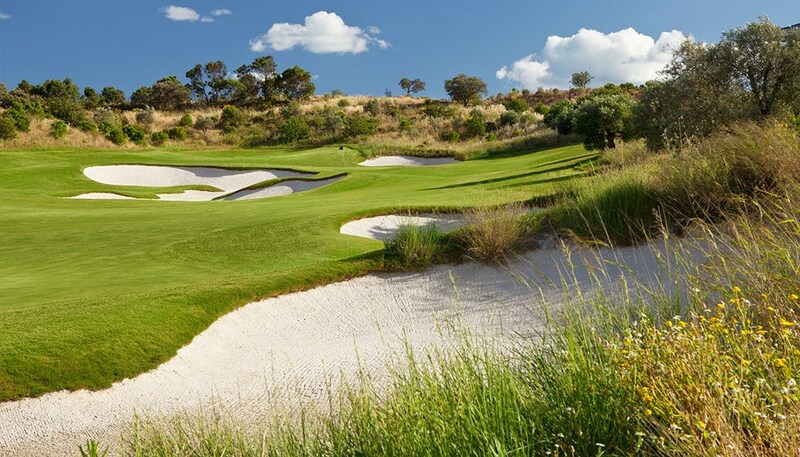 This par 72 Championship golf course measuring 6567m2 from the Tournament tees is a truly unique design; with water coming into play on eleven of the eighteen holes, the golf course features an enjoyable series of eight par-4s, five par-3s and five par-5s in a challenging and distinctive layout. 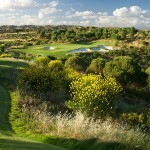 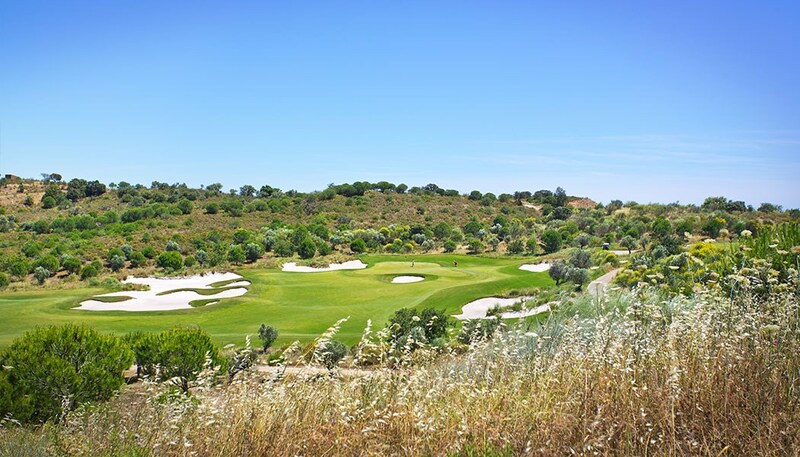 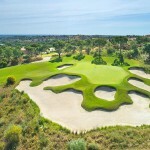 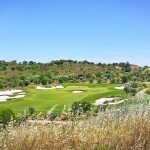 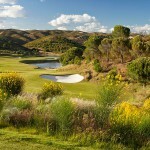 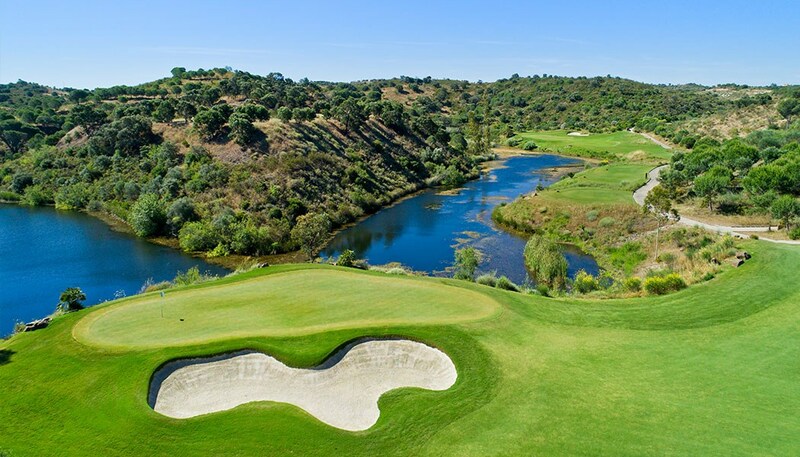 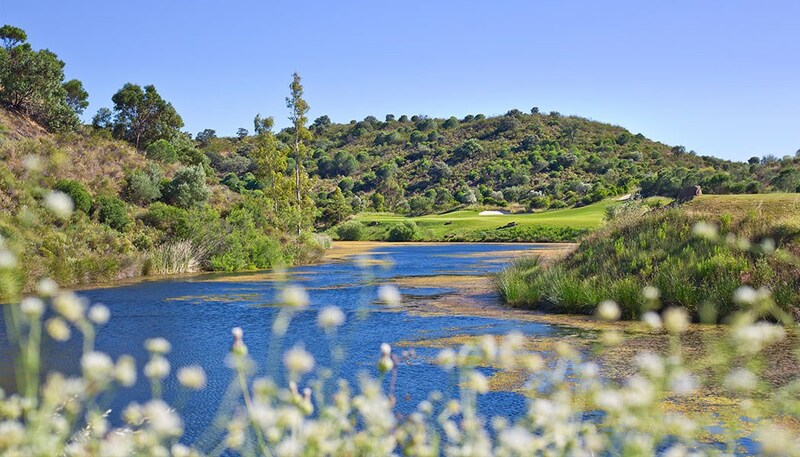 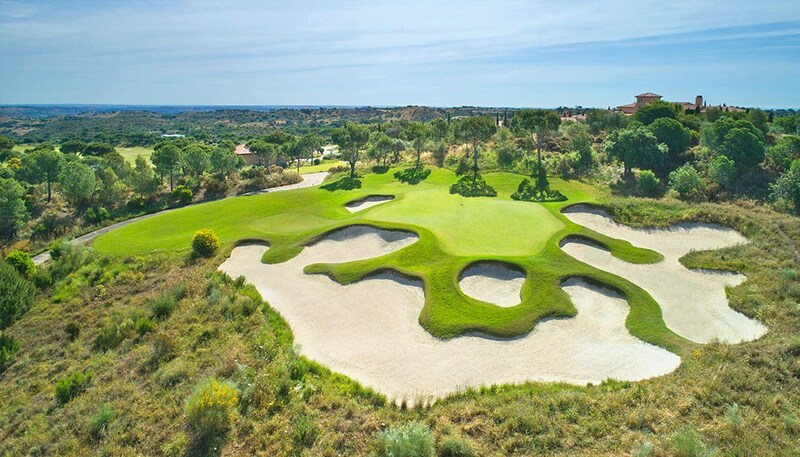 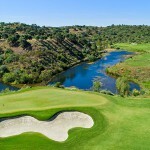 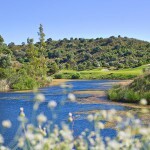 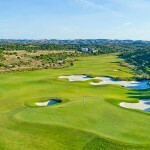 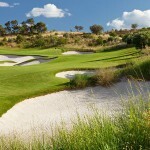 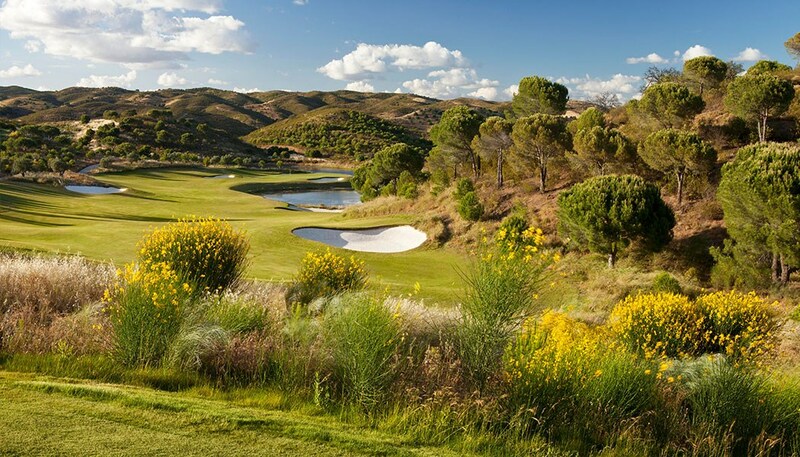 The golf offering at Monte Rei is unrivaled in the region. 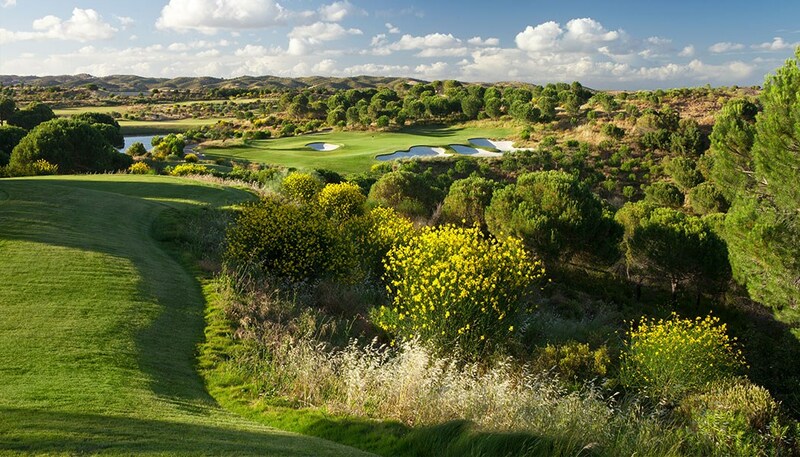 The breathtaking Jack Nicklaus Signature course together with highest levels of service make for an experience like no other.